I live and breathe music. 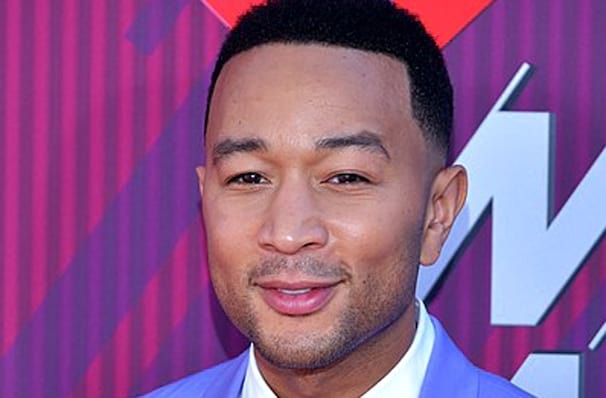 Have Yourself A Legendary Christmas with John Legend! 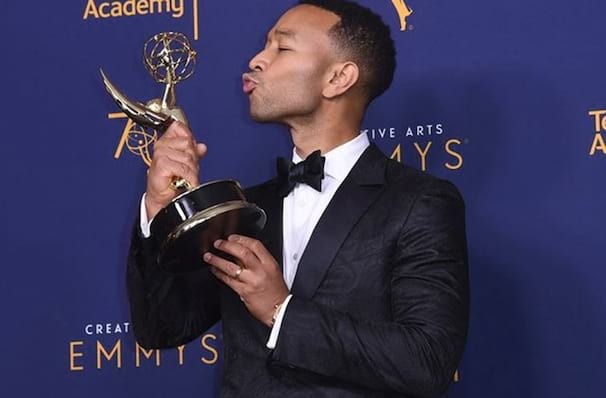 The R&B and soul heart-throb John Legend, who recently completed his EGOT collection after winning an Emmy for his starring role in Jesus Christ Superstar, is hitting the road on his first Christmas tour and it's going to be legendary! The Legendary Christmas tour is in support of Legend's first ever Christmas album, which features six original tracks, as well as festive favorites, 'Have Yourself A Merry Little Christmas' and 'Silver Bells'. This trek across North America will see Legend celebrating holiday cheer for 25-dates, with him kicking things off in Florida, before wrapping things up in San Diego at the end of December. 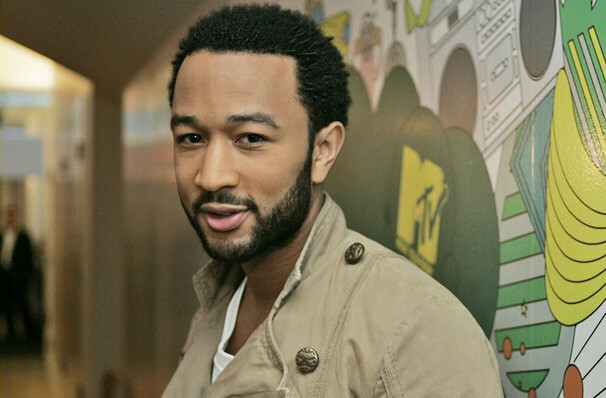 So get ready to don your Santa hat, and celebrate Christmas with John Legend! Sound good to you? 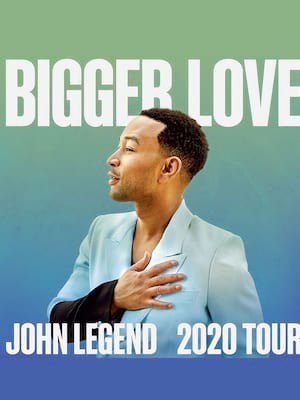 Share this page on social media and let your friends know about John Legend at Arlene Schnitzer Concert Hall. Please note: The term Arlene Schnitzer Concert Hall and/or John Legend as well as all associated graphics, logos, and/or other trademarks, tradenames or copyrights are the property of the Arlene Schnitzer Concert Hall and/or John Legend and are used herein for factual descriptive purposes only. We are in no way associated with or authorized by the Arlene Schnitzer Concert Hall and/or John Legend and neither that entity nor any of its affiliates have licensed or endorsed us to sell tickets, goods and or services in conjunction with their events.